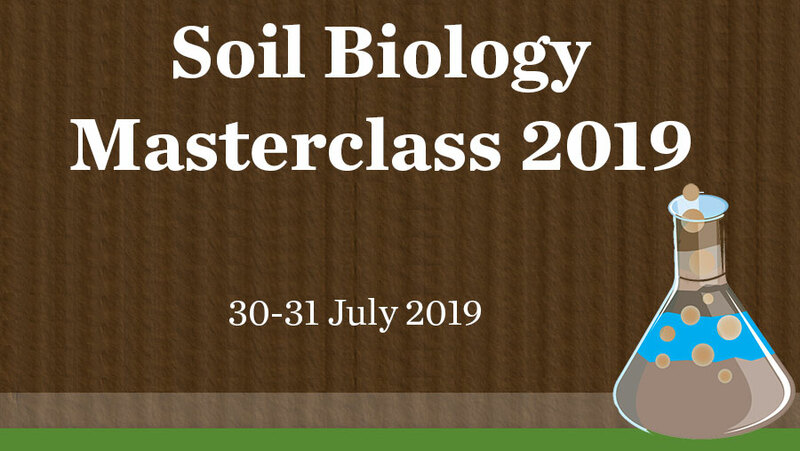 Participants at our Soils Masterclasses will learn how to adopt practices and strategies to enhance the life in soils and use the power of plant-soil-microbial relationships to unlock soil nutrients, produce healthier and more nutritious plants and understand how microbes drive modern farming success. Stuart McAlpine runs a 5,000 ha farm in Buntine, in the Northern Agricultural Region of Western Australia. The property has a wide mix of soil types with Stuart mainly growing cereal crops, as well as running sheep. Stuart's leading edge farming practices earnt him selection as the Northern Agricultural Region’s 2015 Soil Health Champion. 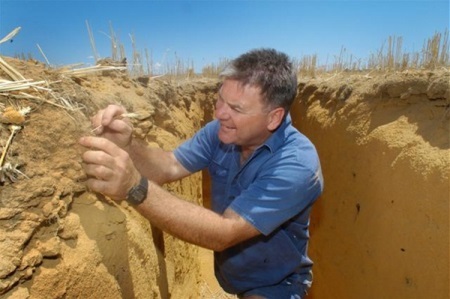 As part of this role, Stuart recently presented at the 2015 Talkin’ Soil Health Conference in Kojonup. What makes him different from many other farmers is his adoption of a biological farming system. In 2007, Stuart began his move from a high input conventional farming system to a more biological approach with much lower inputs. Professor Brajesh Singh (WSU) (opens in a new window) Professor Brajesh Singh is an internationally recognised expert in the field of microbial ecology. His research interests encompass functional microbial ecology, climate change and environmental biotechnology with particular focus on the role of microbes in ecosystem function and environmental sustainability. Dr Jonathan Plett (opens in a new window) Dr Jonathan Plett is aiming to identify and understand how signals are sent and perceived by plants and their associated microbiota to coordinate development and enable this ecosystem to survive under less than ideal conditions. Dr Uffe Nielsen is broadly interested in community and ecosystem ecology, and the link between the two, i.e. how do changes in one influence the other. In a time where large-scale changes in land use and climate are impacting ecosystems across the globe it is essential for human well-being to acquire knowledge of the potential implications of these changes. For instance, species gains and losses, and changes in community composition, belowground due to climate changes can impact nutrient cycling, which may lead to changes in aboveground communities and potentially limit productivity of agricultural lands. Dr Catriona Macdonald (WSU) (opens in a new window) Dr Catriona Macdonald investigates the impacts of environmental change on nutrient cycling and resource allocation within terrestrial environments. Her research interests are geared towards understanding how environmental change impacts nutrient cycling and ecosystem functioning and how this affects productivity and sustainability of soils. 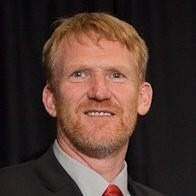 Dr Kelvin Montagu - Colo Consulting (opens in a new window) Dr Kelvin Montagu is a widely-recognised professional facilitator in conservation sciences. In addition to facilitating, Kelvin will be describing ways that cover crops can be used to manage soil biology.